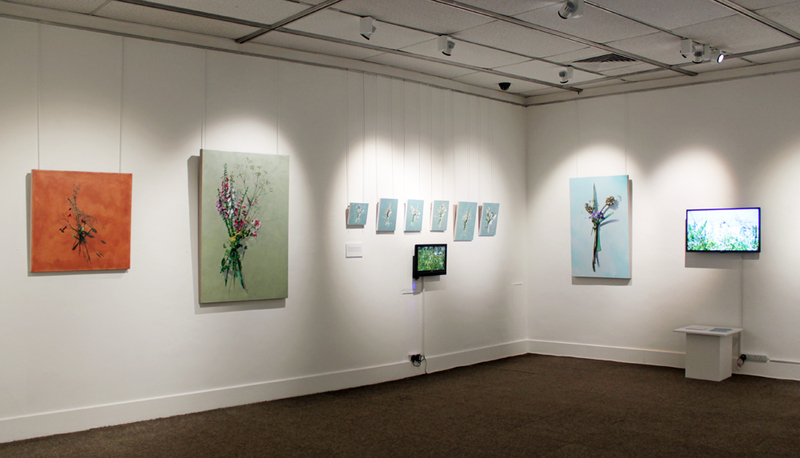 My solo exhibition ‘Floresce’ is now touring to Montrose Museum, Panmure Place, Montrose, DD10 8HE from 11th November until 16th December. Opening Hours are Tues – Sat 10am – 5pm. There is an opening/meet the artist event Saturday 11th November 2pm-4pm. Free and all welcome.